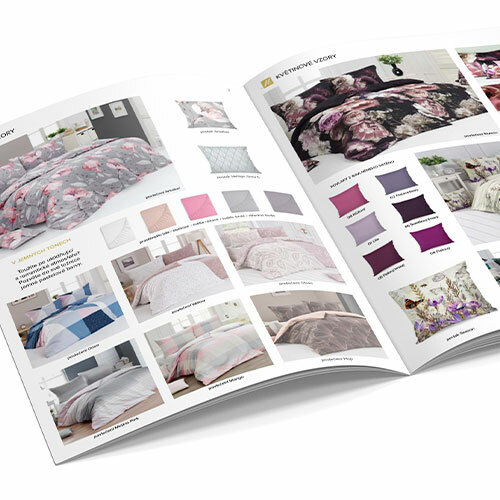 Do you want to give your loved ones a practical gift, but are unsure of their tastes or sizes? For these specific cases we have prepared Gift Vouchers. 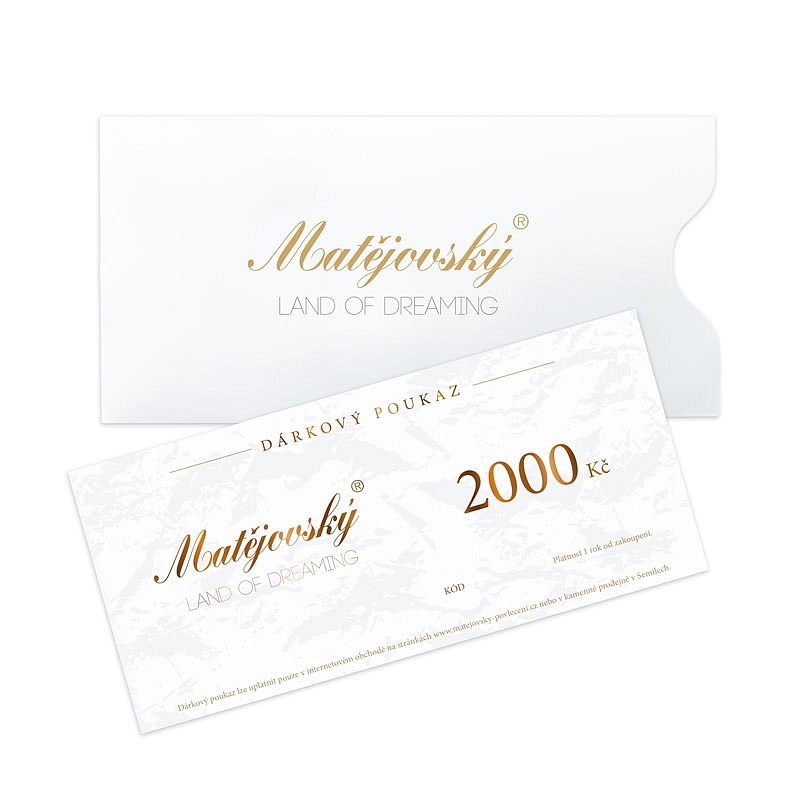 Gift Vouchers may be applied only on e-shop www.matejovsky-povleceni.cz or in the company store in Semily. The Gift Voucher is valid one year from purchase. After receiving your order we will send you a nice printed gift voucher with a code. More information about Gift Vouchers and their usage can be found in our Terms and Conditions.